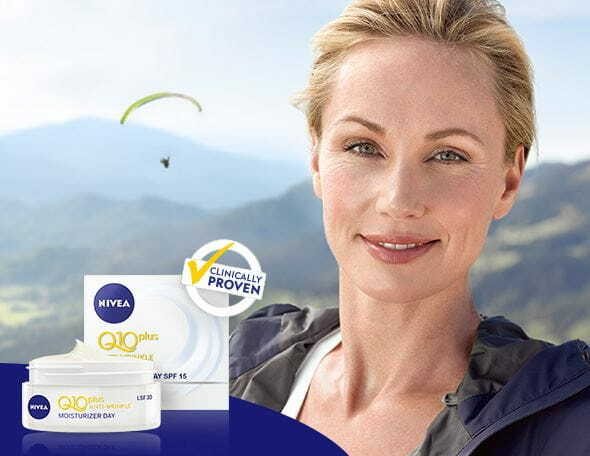 Interested in the latest NIVEA products? Then you’ve come to the right place. 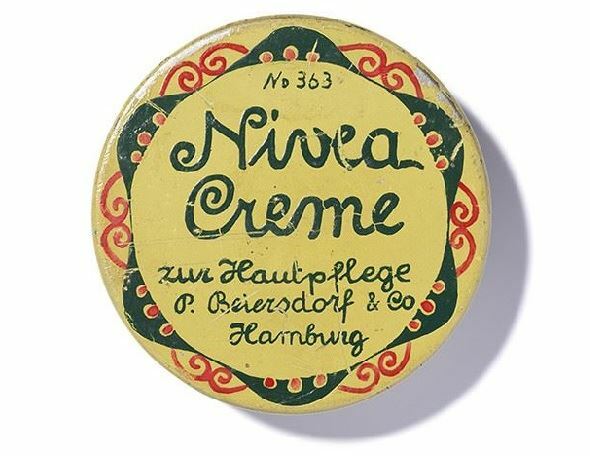 Below are the latest innovations from NIVEA. Why not browse around and try something new? Maybe you will discover a new favourite product.